Port Moresby, National Capital District, Papua New Guinea. 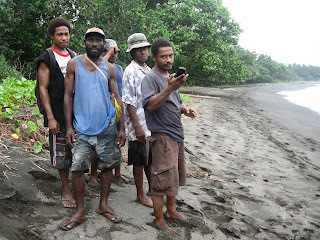 WWF Western Melanesia Programme Office is currently supporting the work of the Mas Kagin Tapani Association (Makata) for the protection and restoration of Bismarck Solomon Seas Marine Resources. This financial and technical support is provided by the WWF Australia International Fund grant to WWF South Pacific Programme. 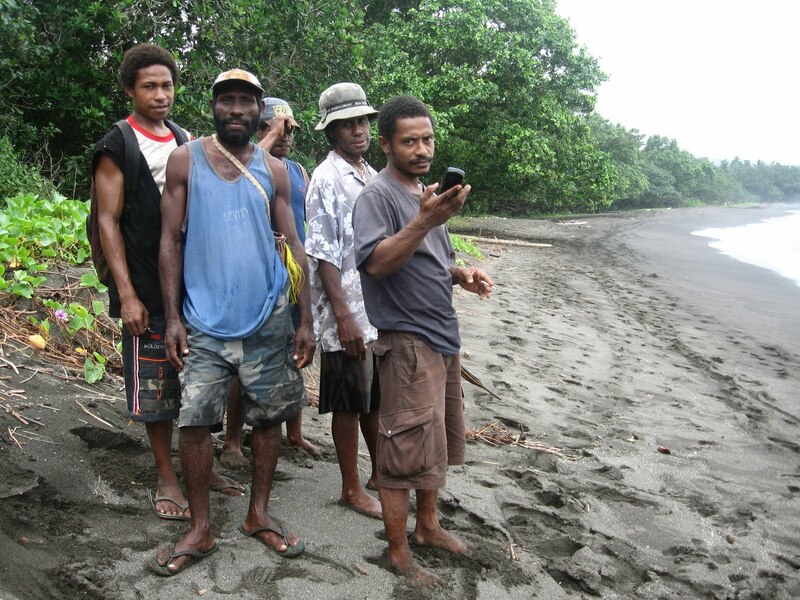 This project is focusing on strengthening organizational management of Makata and social mapping and mobilization activities with Rai Coast communities. WWF views this as an important partnership and as part of its mission to support the capacity of national NGOs, commnities, and civil society groups to lead resource management and community development initiatives.